Travel is about connecting people through communication and relationship building. FROSCH has a terrific opportunity for a travel professional with Sabre experience to provide support as an Assistant Travel Advisor to one of FROSCH’s leading Independent Agents and their book of business. This position will be located in our Bogotá, Colombia office (preferred), or virtual depending on experience. As a Travel Advisor Concierge, you will be supporting a high producing Senior Travel Advisor. 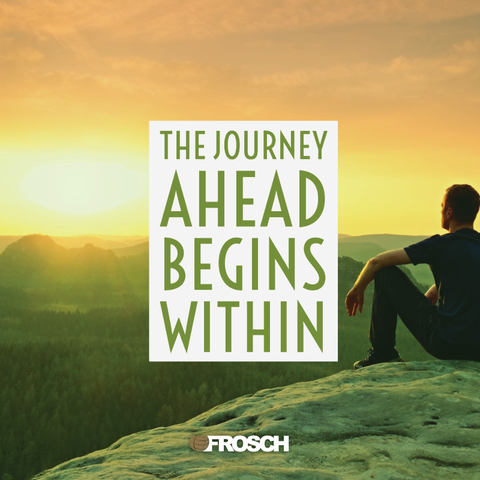 You will be required to provide exceptional customer service and administrative support to FROSCH customers, vendors, and employees. We are looking for a self-starting, customer service-oriented individual that is driven to succeed and willing to learn more about the travel industry. Creating correspondence, forms, and other documents while proficiently utilizing Microsoft Office.